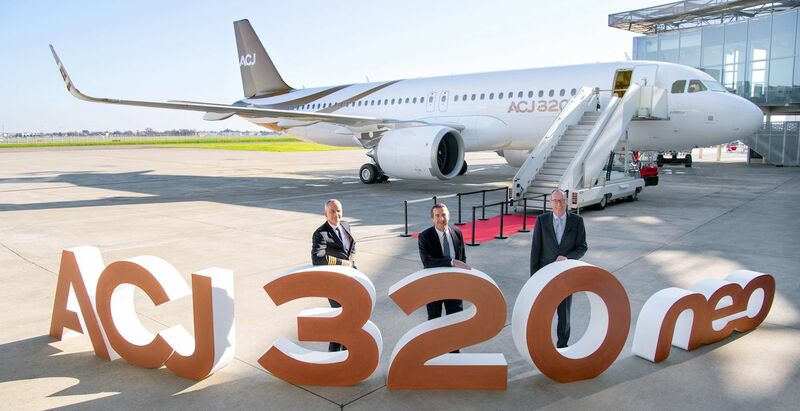 Acropolis Aviation of the UK has taken delivery of the first *ACJ320neo, which features new-generation engines and Sharklets to deliver a leap forward in range and economy. Acropolis Aviation is a leading luxury charter aviation operator based at Farnborough Airport, the UK’s premier business aviation airport, with a complementary sales office in Fort Lauderdale, USA. Its current Airbus ACJ319 entered service in March 2010 and has gained a reputation for excellent service in the high-end charter market.